When it comes to Core Drilling, we really know what we are doing. 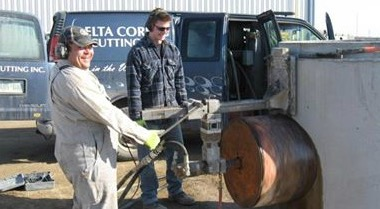 The Core Drilling machinery that you will find at Delta Coring & Cutting are truly effective when it comes to dealing with hard concrete surfaces containing steel rebar, cables, and other obstructions that are hidden. We make use of both hydraulic and electric drills and drill 1 inch to 26 iinch diameter holes, for a variety of core drilling jobs. We have worked on many different Core Drilling projects in the past and our clients have been impressed and have also commended us for helping them with their commercial assignments and fulfilling our commitment. We believe that having effective core drilling equipment is the key to completing projects in the right way and on schedule. Our highly experienced staff also plays an important part in helping us complete all of our commercial drilling projects effectively. Being in the business of drilling, coring, and cutting of concrete surfaces for over a long period of time, has given us a competitive edge as our team has enough knowledge of handling even the most complex projects. 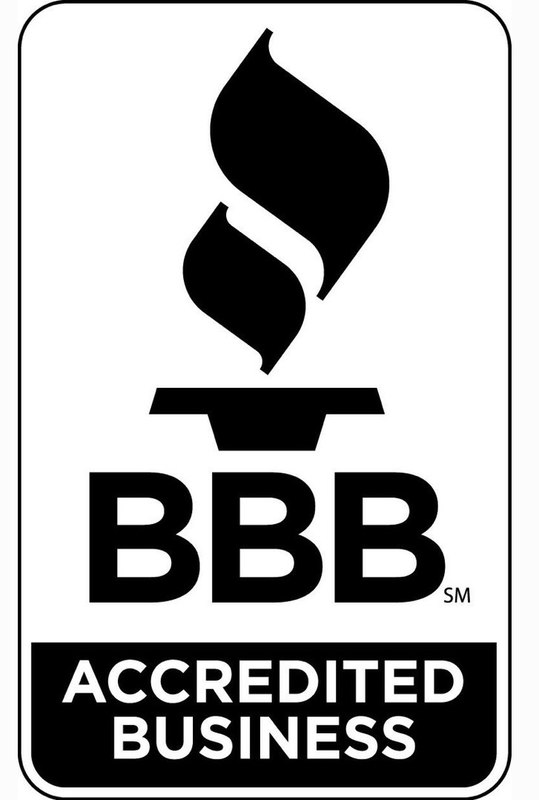 Using the expertise of our professional team, your commercial project is sure to be completed successfully and our levels of service will definitely exceed your expectations. We understand that you may have a lot of questions for us before choosing us to work on your commercial project, which is why we encourage you to call us on our office landline which is (306) 242-7747 and ask us anything you need to know about Coring and Drilling. Our team is always standing by to answer your questions. 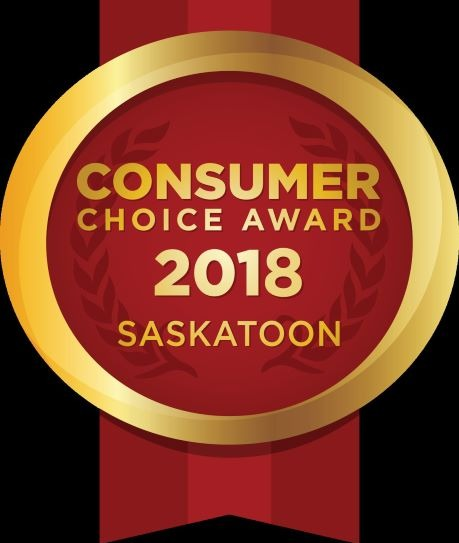 You can even drop us an email on deltacoring@sasktel.net if you want any further information about our commercial services. We will reply back to your email as soon as we can.